The Carrell Group was recently awarded its SECOND award for “First Place/Best ICF Residence” in the country!! As the Builder of the most ICF (Insulated Concrete Form) homes along the North and South Carolina Coasts, Carrell Group prides itself on being the most experienced Hurricane Smart Builder anywhere in the Carolinas. Carrell has built nearly 100 ICF homes to date, and is breaking ground on several more (including two ICF model homes). 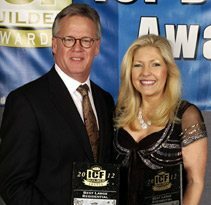 Bruce Carrell, and his wife Sonya Carrell, received their award from ICF Builder Magazine in Las Vegas, Nevada, during the 2013 International Concrete Show. 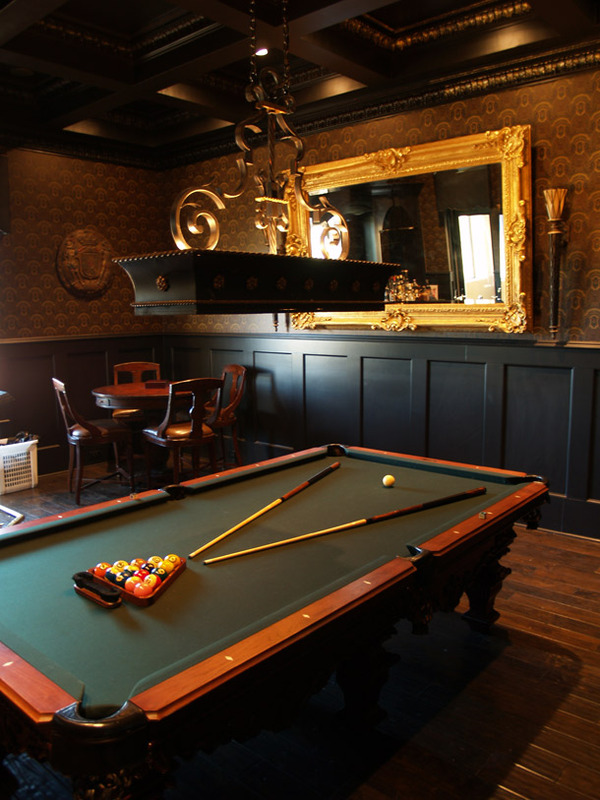 Sonya’s company, Grand Designs (www.granddesignsmb.com), designed all of the interiors for the home, which helped win over the judges during this highly competitive competition. Carrell’s first award winning ICF home was for its 2009 home in Florence, South Carolina. Carrell Group is a long-time proponent of the ICF construction system, and generally tell clients that this type of wall system adds 5-7% to the total cost of their home.